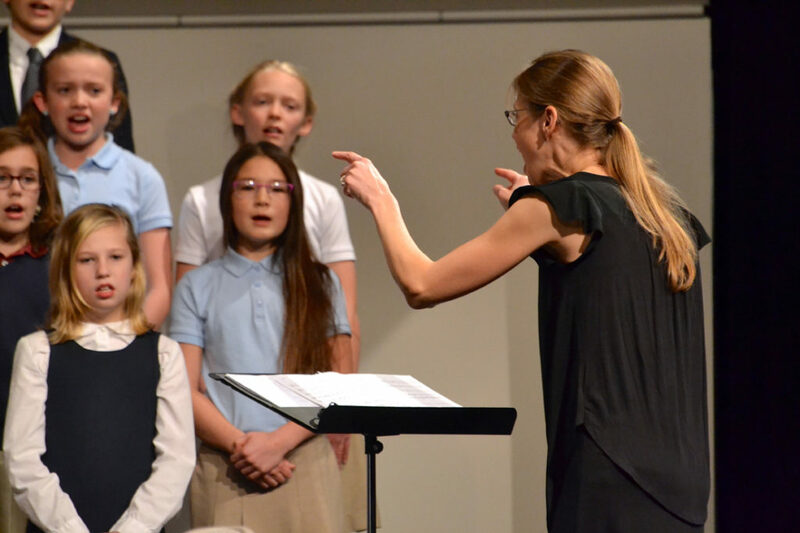 On the heels of our 1st-3rd grade violin program, we are pleased to announce our new 4th-6th grade Grammar Orchestra, the newest development in the expanding music program at Petra! 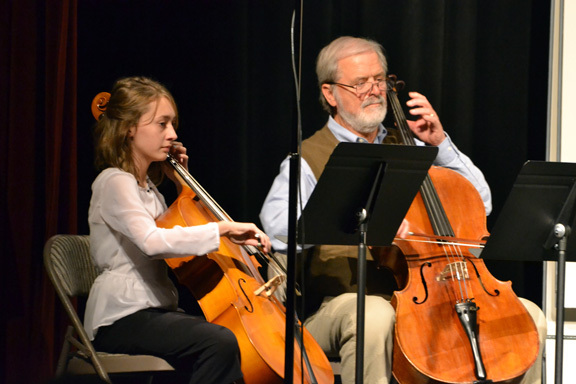 The class is taught by 1st-3rd grade violin teacher, Ms. Ginny Owens. 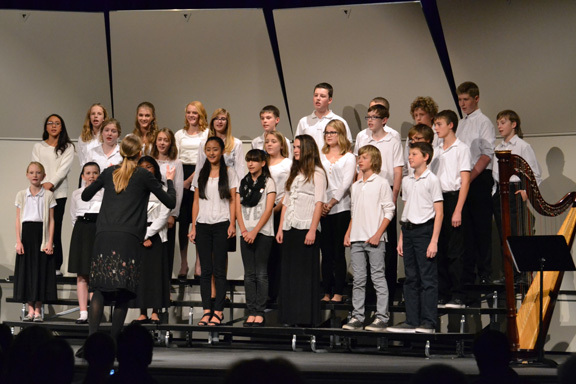 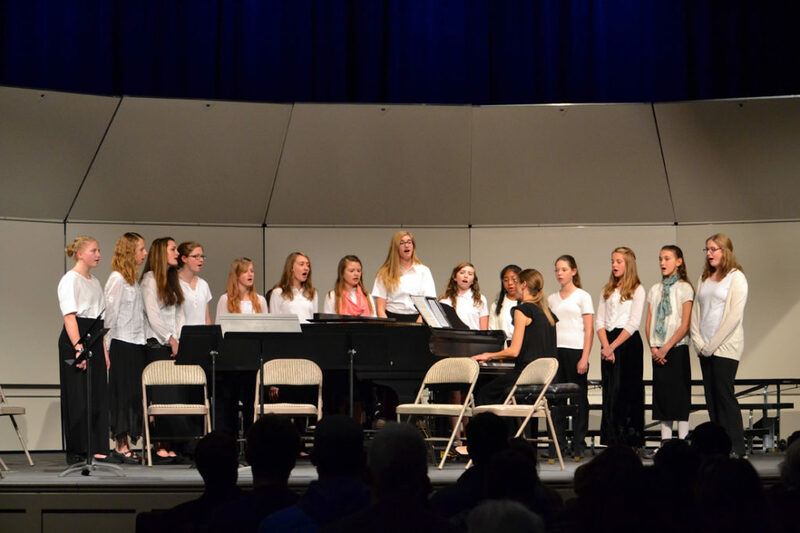 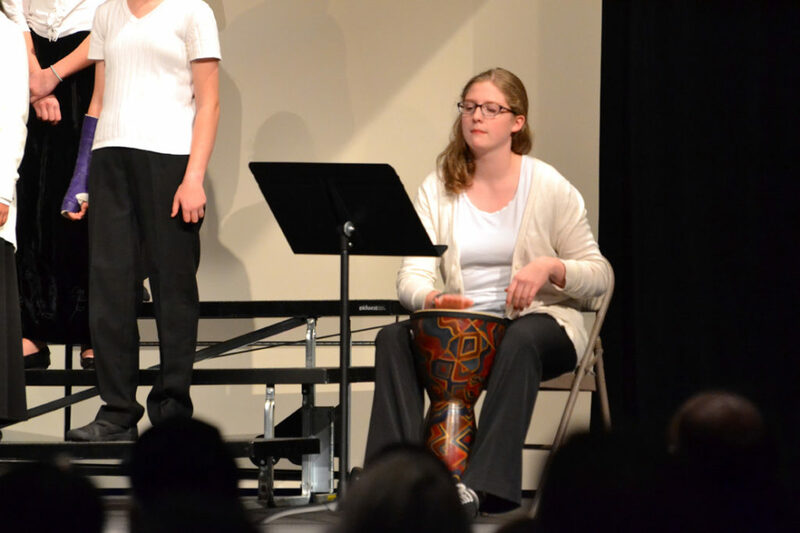 In addition to our violin and orchestra programs, Petra also offers choir for all 4th-8th grade students, with the plan eventually to see both orchestra and choir go all the way through 12th grade. 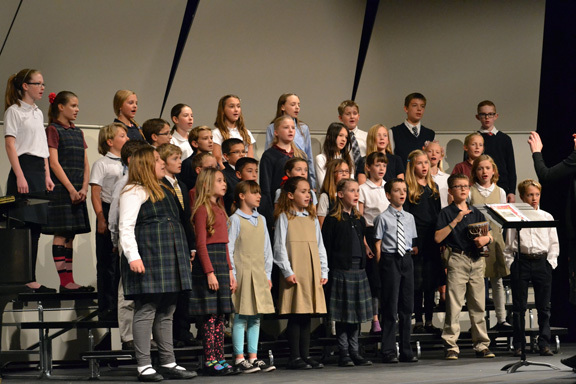 Performing in the fall and in the spring, our Schola Cantorum concerts feature our 4th-8th grade musicians performing a variety of ancient and modern musical pieces onstage in our Petra Performance Hall.